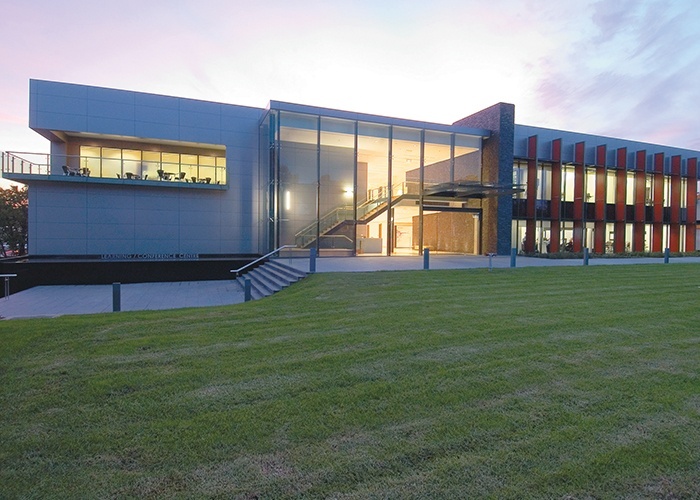 Pfizer Australia has enjoyed considerable organic and acquisitive growth in personnel over the last 10 years resulting in the need for a strategy to unlock additional accommodation within their existing workplace without compromising the standard of accommodation. 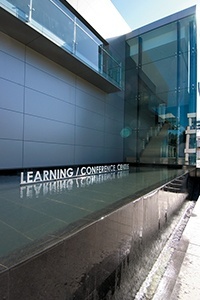 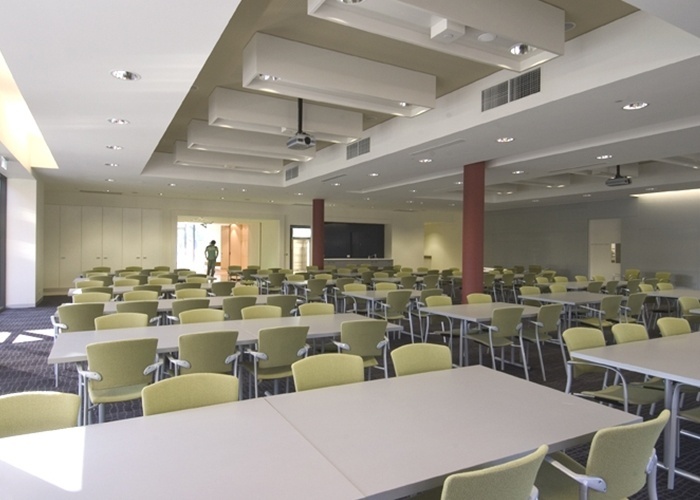 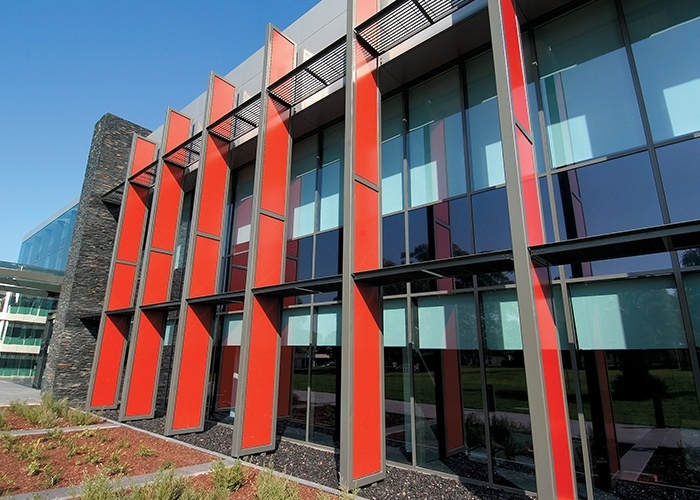 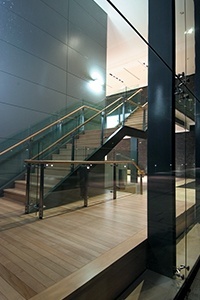 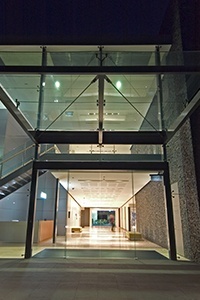 PCG and Pfizer Australia concluded the most appropriate strategy to unlock additional space was to extract from the existing accommodation mix all facilities associated with meetings and training and create a dedicated facility within close proximity enabling the reallocation of space within the existing workplace back to office accommodation. 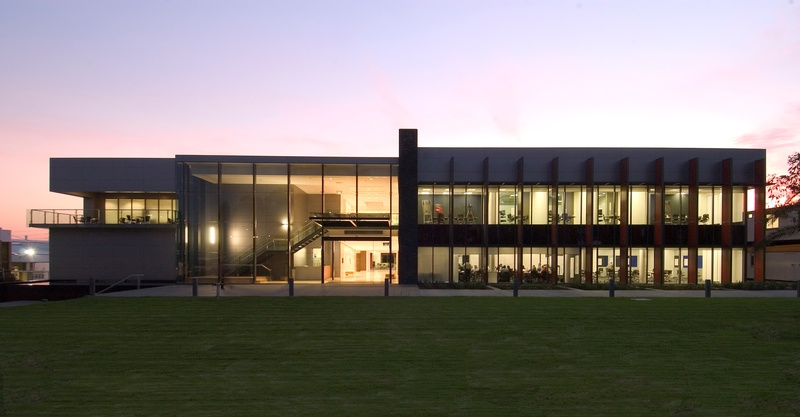 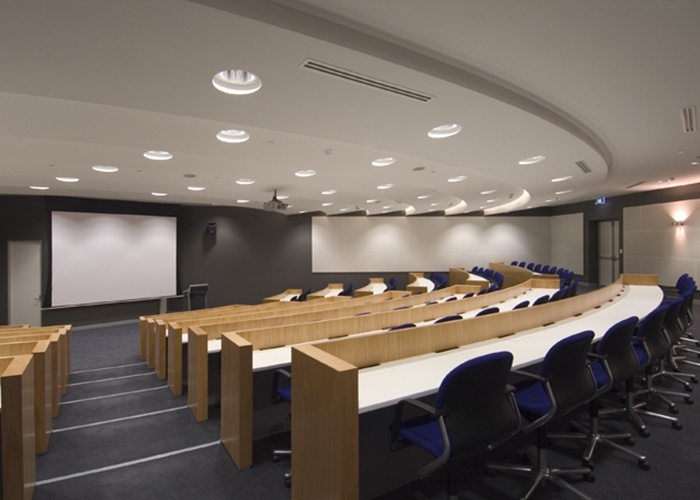 This strategy, in addition to delivering the additional space, provided the opportunity for Pfizer to create a purpose-built facility which would effectively ‘catch-up to and meet’ the demand for improved learning and conference facilities within the organisation. 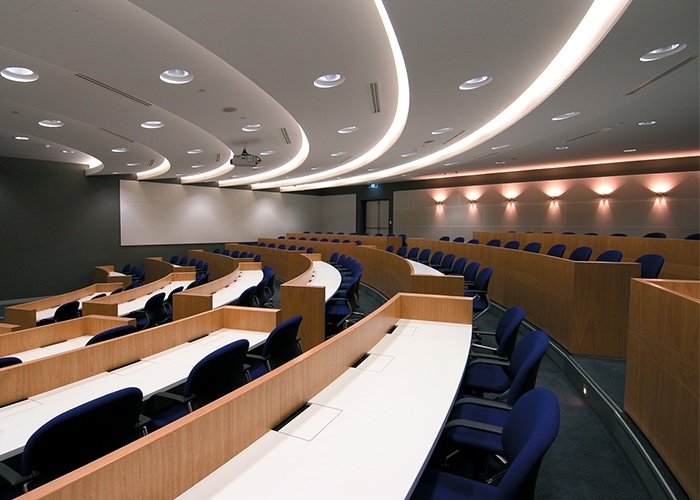 The inherent quality and extent of amenity provided by this project further reinforces the Pfizer brand and culture which is grounded on research and continuing education and further supports the vision of a leading edge, people friendly healthcare company.